We are all out on the water to have fun! Your safety is our first priority. 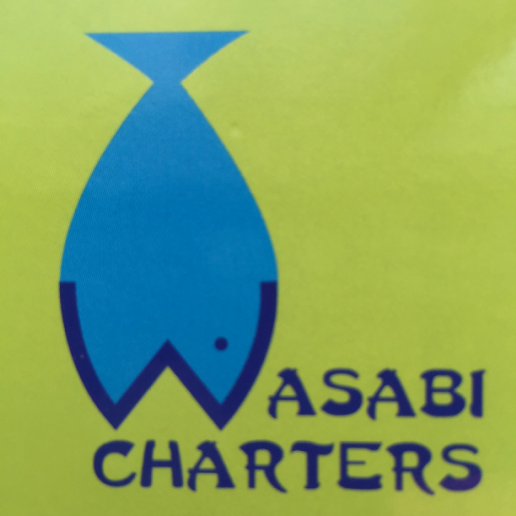 Wasabi Charters allows passengers to enjoy alcoholic beverages, in moderation, during their fishing trip. We require that you please be respectful of everyone on board. Don't overdo it and ruin the trip for everyone on board! Any trip can, and will be cancelled, if passengers become “disorderly”, WITHOUT REFUND. If a passenger on board cannot control their behavior, he or she will be reminded of the policy multiple times before the trip is cancelled. The Captain will exercise his Stop Work Authority and cancel any trip if he determines that any passenger on board jeopardizes the safety of the crew, other passengers on board, or themselves. Please make us aware of any potentially serious or life threatening medical conditions that anybody in your party may have. We can fish several miles away from port and weather depending, it can take up to 1 hour to return to safe harbor and or the dock. The Captain is certified for CPR/First Aid, however it is in the interest of safety that we request you tell us of any existing medical conditions that could be potentially serious or life threatening. We will live to fish another day! Absolutely no controlled substances (schedule I drugs) of any sort are allowed on the vessel. Any drugs will result in a cancelled trip with no refund. Motion Sickness – We kindly suggest that everyone on board take some sort of motion sickness prevention. There are several options, including pills, patches, and bracelets. It can happen to anyone! You’d be surprised how easy it is to become motion sick while fishing. If a trip has to be cancelled due to motion sickness, we will not refund the cost of your trip.